I hope I’m not alienating readers with this avalanche of Galaxy Note 7 leaks and renders, but this is pretty major. Evan Blass just published a series of renders of the Samsung phablet and you can check them out below. 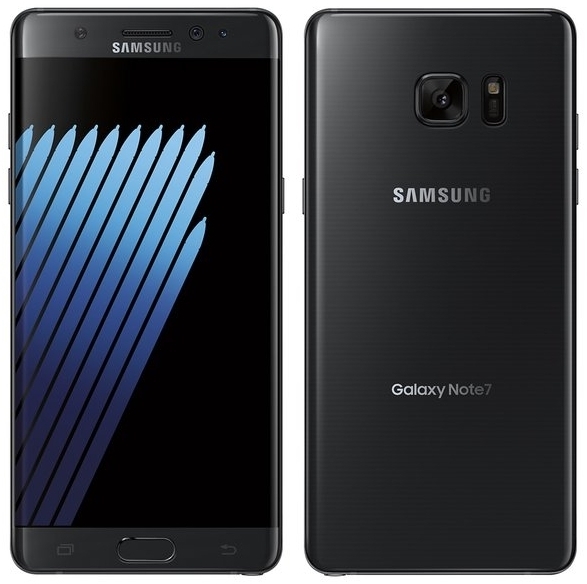 The Samsung Galaxy Note 7 is shown here in Black Onyx, Silver Titanium and Blue Coral. It seems to be more narrow than expected and indeed gets a curved screen edge. 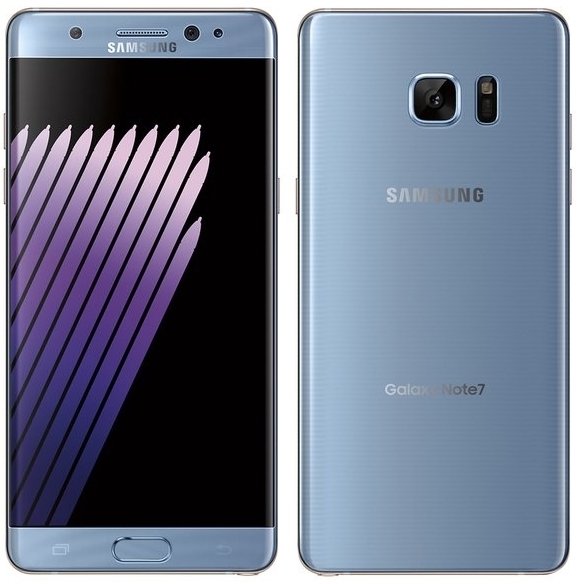 The back side edges are also curved, a trend started by the Galaxy Note 5, although some argue that the Xiaomi Mi Note started it. Anyhow, the whole Black Onyx thing is made to counter Apple’s Space Black on the iPhone 7. 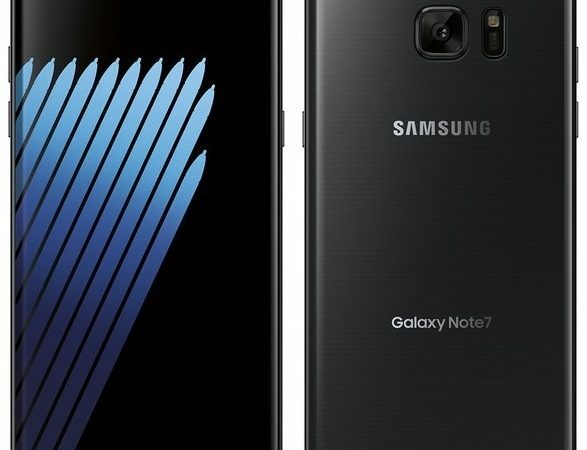 The strange bit about this Samsung Galaxy Note 7 press render leak is that the 3 holes for the iris scanner upfront we showed you yesterday are gone. Either these press renders pre-date the leak, or the 3 holes we do see are those associated to the iris scanner (pretty impossible, since one is surely for the selfie camera).